Why Would Anyone Want to get Totally Lost on the Road to Medicare? 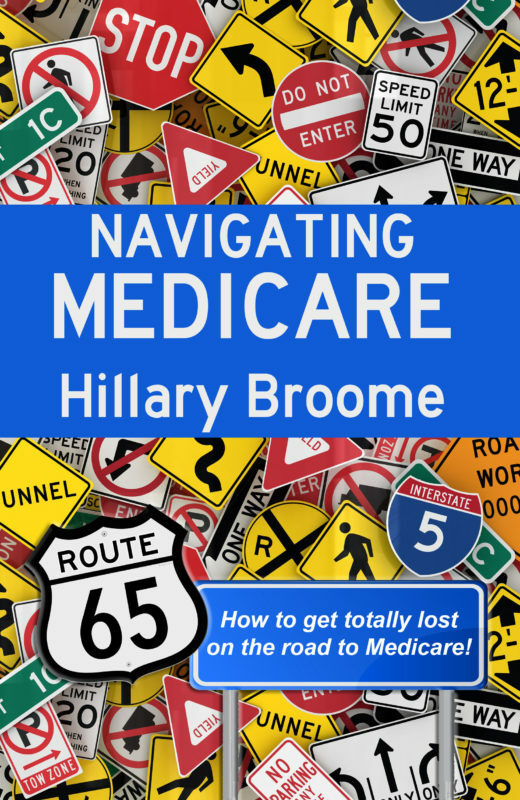 You might initially be taken aback by the thought of getting lost on the road to Medicare. But if you think about it, getting lost in something is not necessarily a bad thing. Sometimes, if the subject is truly important, it is worth investing yourself – or getting lost – in it. It involves engrossing yourself in what matters to you. Let’s be honest – Medicare can be a bit overwhelming, but you are not alone on this road. NAVIGATING MEDICARE is designed to take you beyond the surface, to give you the information you need, so you may invest yourself in the journey and feel satisfied about the outcome of your decisions.